A simple model of the relationships between data, information and knowledge is important, assisting understanding of how knowledge systems are different to information systems. In my consulting assignments across organisations and at conferences, I occasionally see and hear reference to the Data-Information-Knowledge-Wisdom (DIKW) hierarchy as a model for strategies and systems used to underpin how organisations generate value from their knowledge based assets. Some use this model in a superficial manner leading to a misunderstanding of what is required to create, manage, access and use knowledge to better achieve organisational objectives. The DIKW hierarchy originally put forward by Zeleny, Arkov and Cleveland relates to complex systems where multifaceted interactions occur between the model elements. The DIKW pyramid is an oversimplification of this hierarchy. We prefer to use the complementary frameworks of Intellectual Capital facets as described by Wiig for strategies and Popper’s 3 Worlds pluralist view of the universe for systems. Rather than trying to tinker with the DIKW model, I proposed an alternative in a paper titled Models, Metaphors and Symbols for Information and Knowledge Systems. This article describes why and delves into the systems aspect. Having a simple model of the relationships between data, information and knowledge is important to be able to promote a shared understanding of how the components of an Intellectual Capital Framework such as a knowledge management system, connect and contribute to achieving the desired business outcome. In a nutshell, people crave simple models to assist in understanding complicated, complex or novel constructs. We use models to represent situations or relationships so that we can predict what may happen or to transfer understanding. Models allow us to represent the real world or our conceptualisation in a cost-effective manner to transfer knowledge to someone else or create new knowledge through simulation or stimulation (internalisation). Popper’s 3 Worlds pluralist view provides an alternate perspective on data, information and knowledge that can be used as a basis for systems design. It segregates the universe into the Physical, Cognitive and Representative Worlds. Unfortunately, it is not the easiest model to internalise. Taking the time to understand Popper is valuable as it provides a different perspective on how we might manage intellectual capital. When we develop an Information or Knowledge Framework for a client, it is important that we have a common, agreed and robust understanding of what we mean when we use various terms. Too often we ‘cherry pick’ terms that we are familiar with and sometimes they contradict one another. The definition by Thomas Davenport and Larry Prusak of Knowledge being “a fluid mix of framed experience, values, contextual information, and expert insights that provides a framework for evaluating and incorporating new experiences and information” fits well with the construct that we use and (Popper’s World 2). The definition we prefer to use for KM is “the management processes through which organizations increase the value they generate from their intellectual capital”. You might note that the term technology does not appear in this definition. This is deliberate to promote the concept that Knowledge Management Systems do not always require information technology. 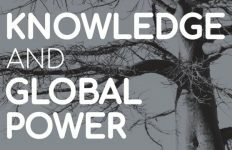 If we use the above definition for knowledge Management (KM) then a Knowledge Management System (KMS) is “a system that enables organisations to generate increased value from their intellectual capital”. If we base an understanding of Information on the Popper’s 3 Worlds pluralist view of the universe, then we can define Information to be “the representation of an action or a cognitive concept” (World 3). Data, facts, records and evidence are also representations of cognition (our thoughts), or an object, event or action in the physical world, and are therefore classed as information. Davenport and Prusak defined data as “discrete, objective facts about events”. However, data may not always be objective or factual. We adopt the definition by McDonald which defines data as the “values of an attribute of an object, subject or event”. An effective way of thinking about this is that data generally sits in a table. Tables arrange data in columns (attributes) and rows (the name of an object, subject or event). People talk about data as being facts or truth, but data may be neither. That the average weight of a unicorn (in kilograms) is ‘156’ is data, but it may not be true, factual or believable. However, it could be evidence. Data should be considered a subset of information, because it is usually a measure/reflection of an event, action, object or the cognition of a person reflected in a structured format. Similarly, from a pluralist view, we consider Wisdom to be a subset of Cognition (knowledge) and define it as “the ability to see and act on complex patterns before others”. So, if we were to construct a model that better represents the relationships between Data, Information, Knowledge (and Wisdom), it would not sit on a continuum as they exist in different worlds (according to Popper). 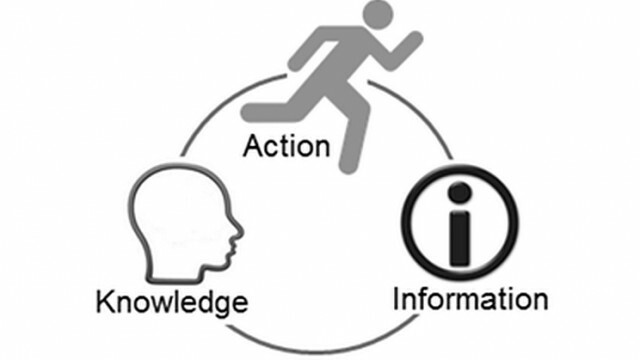 In the Action-Knowledge-Information (AKI) model below, Knowledge and Information (including software) result in actions and results for our organisation. Knowledge is created from framed experience, values, contextual information, interaction with others (events) and expert insights. Information is created as a representation of an object, event, action or a cognitive concept (knowledge). We develop and employ information management systems and strategies to manage representations of cognition, actions, events and objects. Therefore, an information management system aims to manage the structural capital of an organisation. This includes information, data, records and evidence. 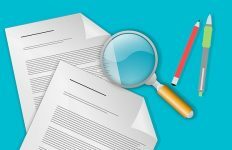 Electronic Document and Records Management, Content Management, Digital Asset Management and Intranets are examples of information management systems. In a KM system, the subject being managed is the social and intellectual capital of people associated with the organisation. 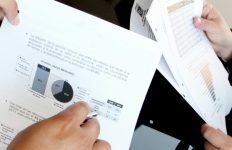 KM systems should include tools, techniques and strategies tailored to specific business requirements. 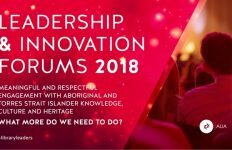 These may include techniques such as sense making, use of narrative, mentoring, communities of practice, knowledge cafes, creative thinking and After Action Reviews. 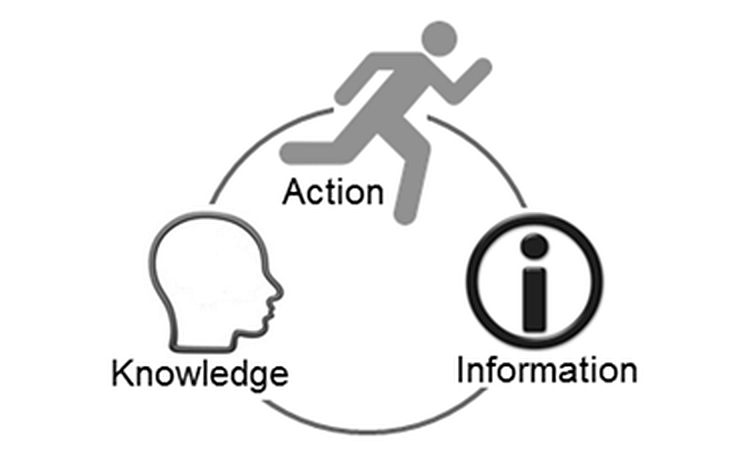 The AKI model allows us to think of a KM System as a separate species of communication and management system that is enabled by technology, is cognizant of information, and takes into account the complex nature of intangible assets, to support the creation and flow of knowledge in organisations, and take action. Because knowledge systems are different to information systems, it is logical that we should apply different systems design, architectures and strategies. A KM system should be deliberately developed and managed to support and enhance knowledge-intensive processes, tasks or projects. Such systems would include interaction with information, action and events, including interaction with other people. Much of the criticism of KM lies in our inability to make the practice clearly relevant to organisations. By articulating the difference between an Information Management System and a Knowledge Management System, we can design and develop systems that better meet the requirements of an organisation to achieve value from its intellectual capital. By improving and recognising the systems that support to manage our intellectual capital, we will enhance and progress the practice of KM. 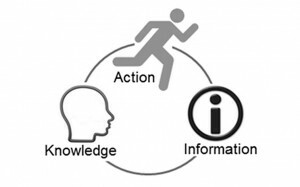 Hi William, I really like your AKI model, if only because it breaks the nonsensical hierarchy of DIKW and introduces “action” as source of information, not knowledge directly. This way the “liveware” becomes the sole place of knowledge, nicely separated from information/data/signals into which you rightfully place software too. There is however one thing that seems missing here and that is the physical , f.e. the Loy Yang power station. A lot of knowledge goes into this human construct through action, but the result is NOT information only as the result become part of the physical world that both constraints future actions (it would be a bit stupid to build a rural hideway next to the power station) and enables new actions (as power gets more reliable the surroundings become a better place to live). So I wonder how the physical world and changes therein fit into the AKI model. A really good questions Harold. The model is informed by Karl Popper’s 3 world theory where both actions and the physical exist in World 1. The construction of Loy Yang was an event (action) that created knowledge amongst the people that were there (me included). Its existence and operation is recorded (Information) and can be observed/researched (an action) to gain additional knowledge to support the making of a decision (an action) to build a rural hideaway. After action, of course, new information is received in response to whether the physical world changed in the way we expected. Then we go round the cycle again. In Popperian terms, the model describes the construction of World 2 representations of World 1 in order for us to better act upon it. Tacit Knowledge as well as Explicit Knowledge within DIKW continuum model have a weakness. If they are regarded as scientific variable, they’re just Nominal Data scale having lower possibilty to get comprehensive quantitattive and expanded research. I use KM framework model driven with Neuroscience, Cognitive Science, Psychology as well as Human Biology called as Human System Biology-based KM (HSB_KM) where we recognize 3 (three) kinds of Human Knowledge derived from Body-Mind-Soul namely Knowledge with Lower Consciousness (KLC), Knowledge with Medium Consciousness (KMC) and Knowledge with Higher Consciousness (KHC) respectively. KMC pratically regarded as Tacit Knowledge based on DIKW continuum. Within HSB_KM model after we gave Weighting Score (WS) 1 : 3 : 5 to each type of Human Knowledge (HK), it came up as Interval Data within Relative Value Scaling Ratio. It finally converted into Ratio Data within Absolute Value Scaling Ratio by using Thurstone method. By this way, it is open to much more comprehensive and expanded study of science beyond Human Knowledge (HK) toward Nature Knowledge (NK) and involving trans disciplinary efforts. Makes a lot of sense! Simple and clear.